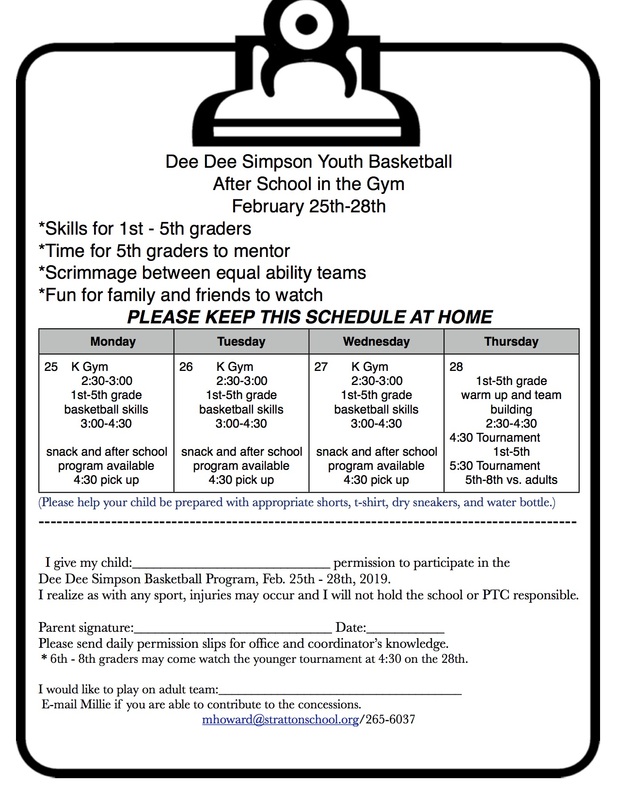 Bring your ideas and suggestions to make these events fun and exciting. 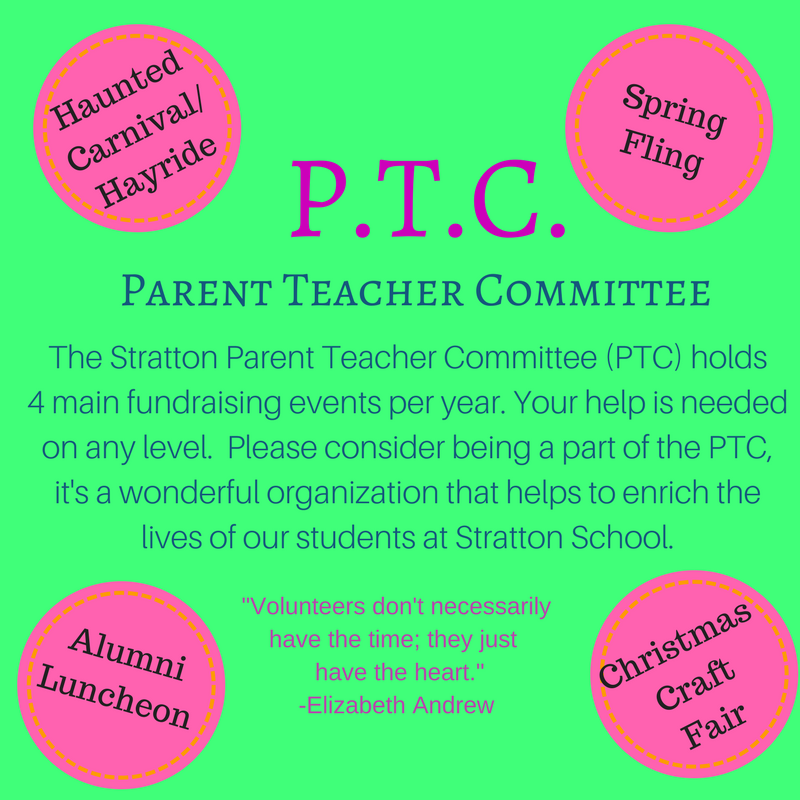 The mission of the PTC is to support the Stratton School and strengthen communication between families and teachers. 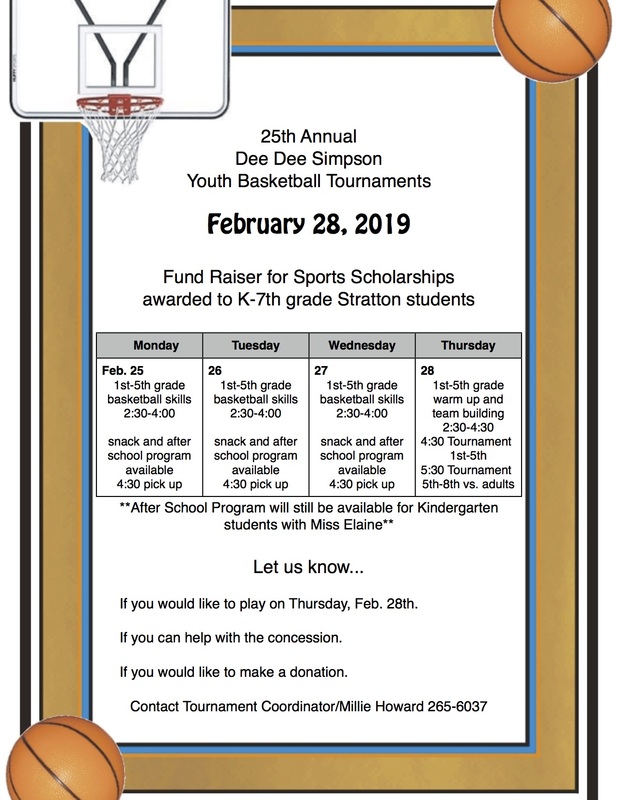 We hope to raise awareness and encourage parent involvement in educational programming through fundraising and family activities. We will promote positive school/community relationships that enhance our children’s learning environment.